Will this change people? Would you think twice about smoking? Despite public health campaigns,smoking remains the leading avoidable cause of death worldwide,killing almost six million people a year,mostly in low- and middle-income countries,the World Health Organization has said. If current trends hold,the number of deaths blamed on tobacco use will rise to eight million a year in 2030,the WHO said yesterday in a briefing unveiled at a conference in Panama. Every country has the responsibility to protect its population from tobacco-related illness,disability and death.” Among the dead this year,five million were tobacco users or former users,while more than 600,000 died from second-hand smoke,according to the WHO. Tobacco use is believed to have caused the deaths of 100 million people in the 20th century. Barring dramatic change,the tally for this century could soar to one billion people,the WHO warned. Most people are not aware that smoking has a serious negative effect on your bones and joints. Every tissue in the human body is affected by smoking, but many effects are reversible. 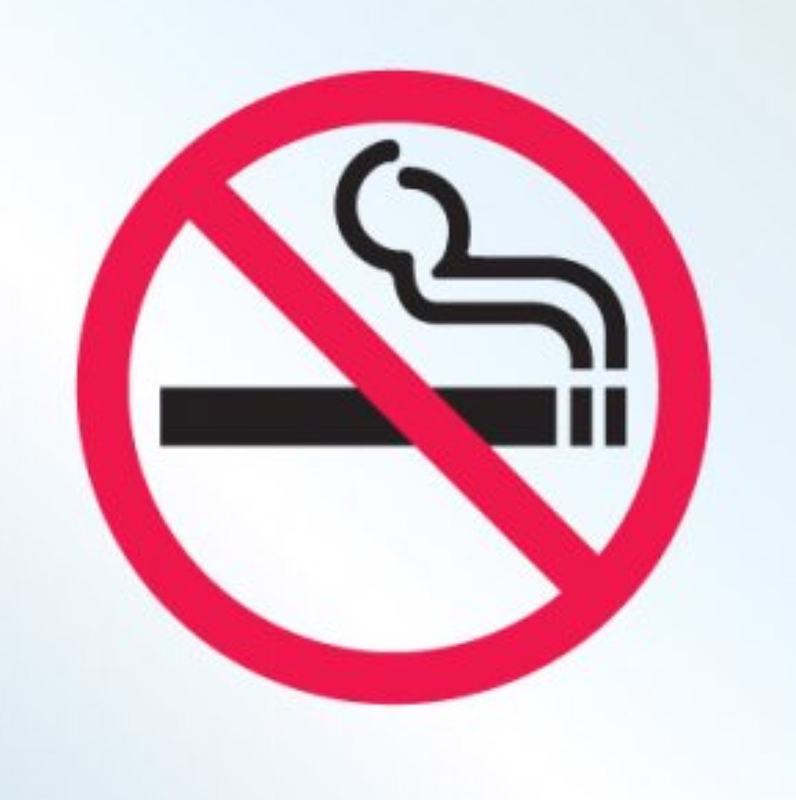 By avoiding or quitting smoking, you can reduce your risk for incurring many conditions. I’m struggling but I’m quitting it’s probably the hardest thing I’ve ever done. I hate it and wish I never started. Good luck!! My mother died from lung cancer. I’ve seen how hard it can be. I’ve also seen the devastation it can cause. I’m so glad you are quitting. Help, I’ve been informed and I can’t become ignraont. I’m sorry what do you mean Betsey?